Landon Mayer has perfected the art of sight fishing for trout. 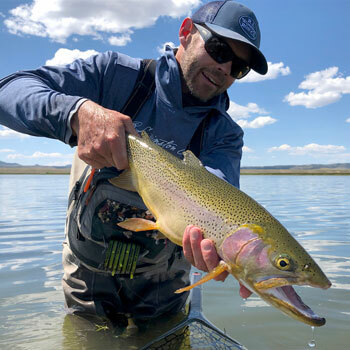 His strategies and techniques have worked time after time landing him and his clients many trophy trout. Listen in and learn about the method he uses.